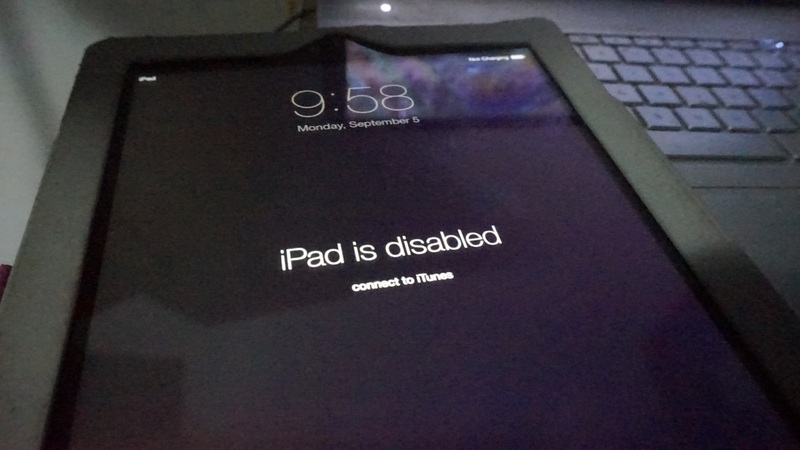 Apple officially rolled over iOS 9 sometime in September last year and we are just a few weeks to the official launching of iOS 10. Apple had it’s 27th WWDC event yesterday and although most people weren’t impressed, Apple talked on quite a handful of features to be released in the next few weeks. Amongst new improvements and functionality made to the watchOS, macOS and tvOS platforms, a huge handful of changes are said to be coming with iOS 10. Right here on this post, we’d be talking on some of the new features iOS 10 will be bringing to the table accompanied by some images. 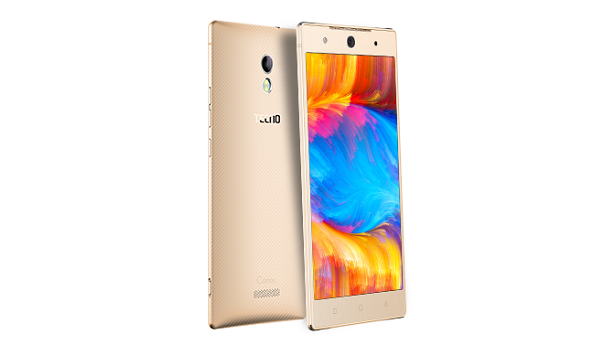 Currently, users can still access the camera and take shots by simply sliding the camera icon upwards. However, on the iOS 10, users would simply have to just swipe from right to left in other to launch the camera app. 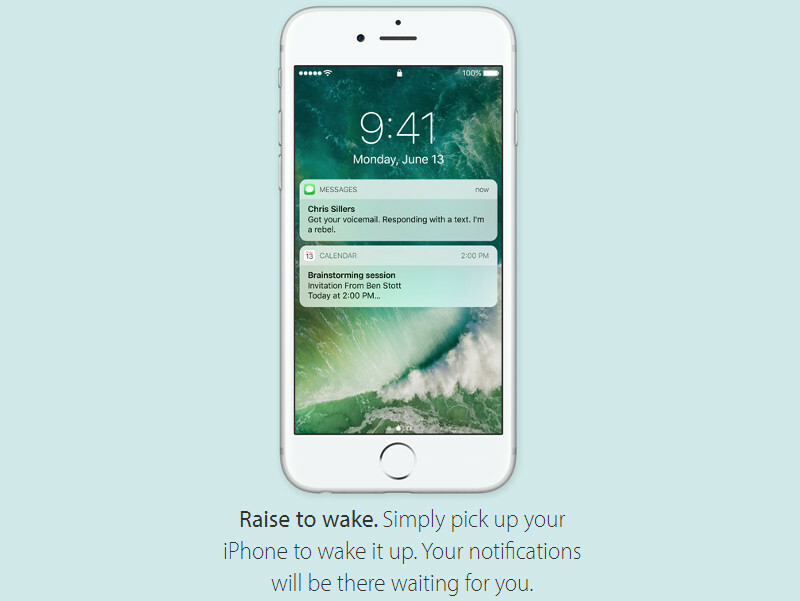 As seen with some gestures on Android, iOS 10 will bring about being able to wake up the device by simply picking up the phone. 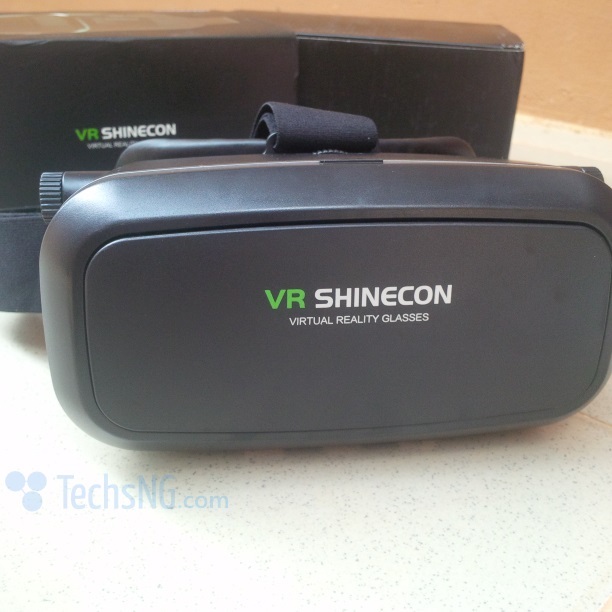 This feature will employ the use of the device’s gyroscope and accelerometer which are available on the inside. 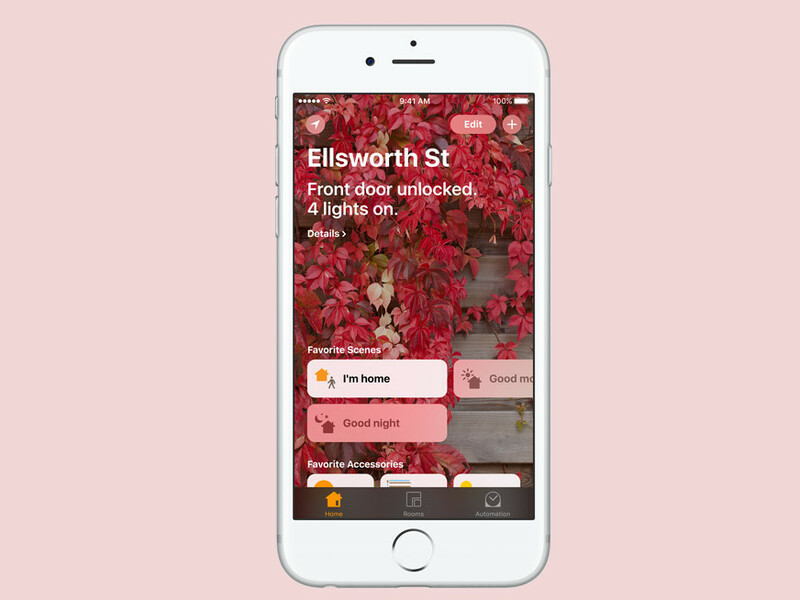 Apple is finally realizing that people use widgets and not just widgets, eye catching widgets. And as such, the iOS 10 will make widgets more appealing. As you probably already know, iPhone 6s and 6s Plus are the first iPhones to feature 3D touch and as such, iOS 10 will not only make the 3D feature actionable, but will also make them usable even from the lock screen. For example, 3D touching a text message will pop up a small preview with an option to quickly reply inline. iOS users needs no introduction to Safari. 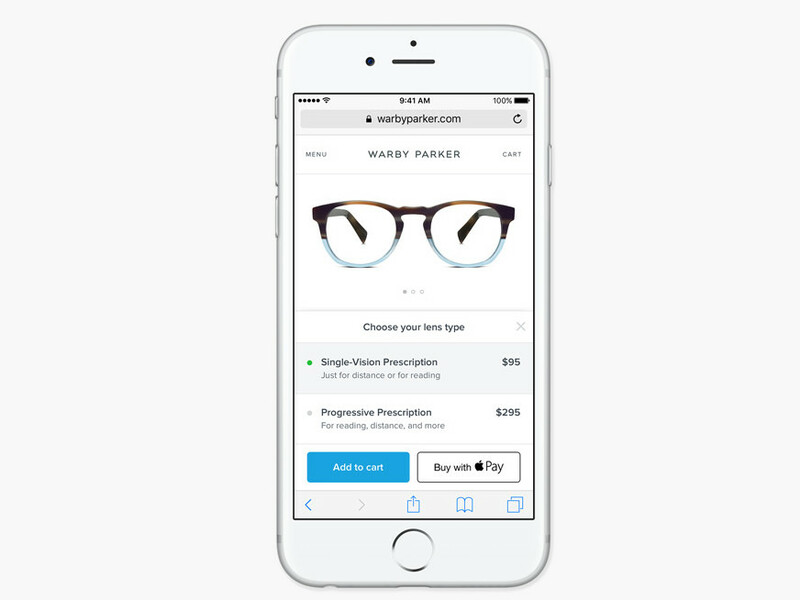 Similar to Android pay, iOS 10 will bring about being able to make payments on mobile websites using Apple Pay. This will basically come in handy if the website owners integrate the use of Apple Pay. 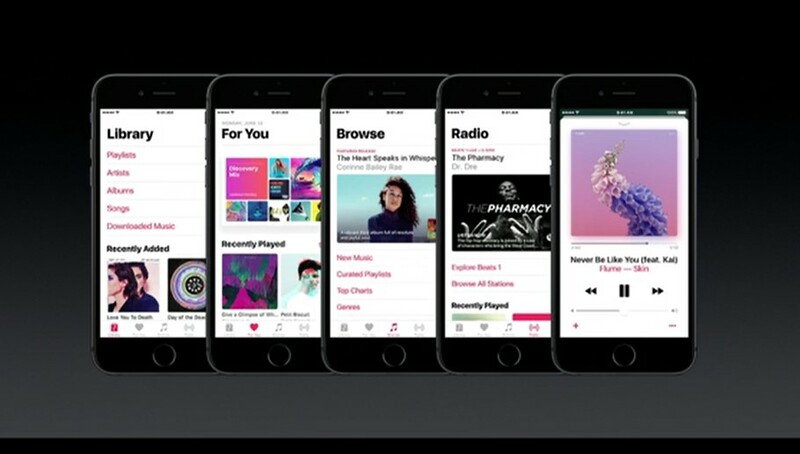 Apple initially redesigned the music app when it launched iOS 8.4 and a new logo was also introduced inline with the update. Again, Apple is revamping the app with iOS 10 thereby bringing about a much simpler user interface. The new design will focus more on the content you care about more often. A shortcut to just your downloaded music is also included in the update which is highly welcomed. With Apple redesigning the widgets angle, it would only make sense to have widgets pane on the leftmost home screen and with iOS 10, you can fill up that region with as many widgets as you want. Apple is redesigning the home screen on the iOS 10. 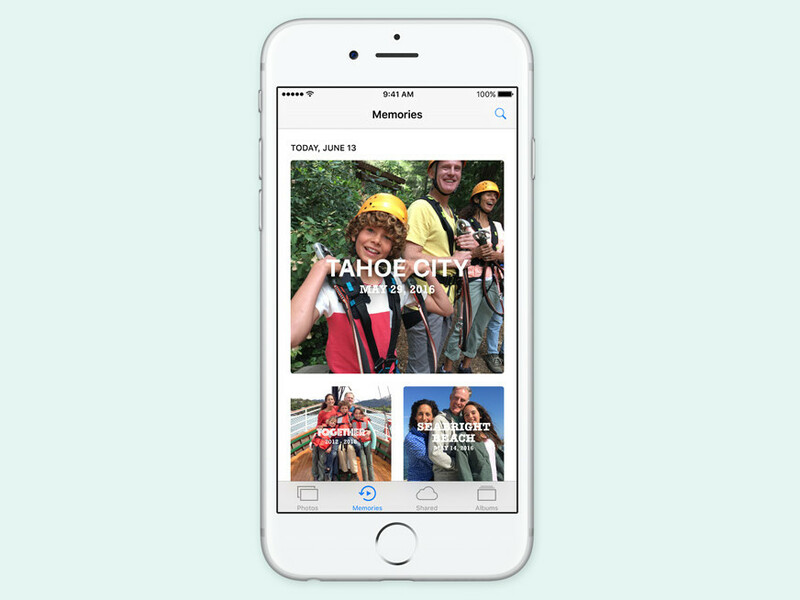 Synonymous to what you can find on Google’s Photos app, Apple has redesigned the photo app to become truly smart. However, the major difference between the two apps is the fact that Apple’s photo app can prove it’s smartness offline. Not only is the photo app by apple getting smarter, the keyboard app is following same route. In iOS 10, QuickType will allow you transition to different languages without having to manually switch between them. The app automatically decodes what language you are typing in and also serves up predictions and suggestions. 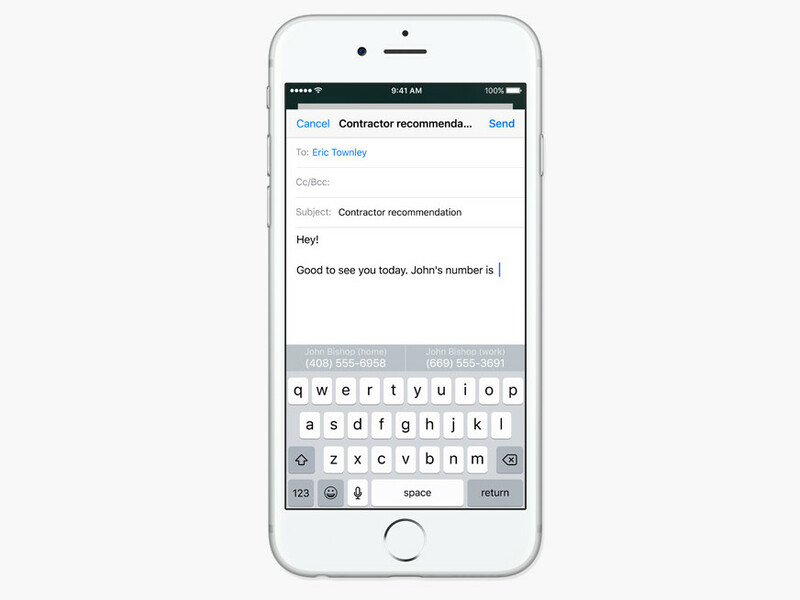 Sight for instance, if a colleague sends you a message asking when you’d be free, QuickType will look through your calendar and proffer suggestions. 11. Apple maps is also getting some love by being improved to perform better and brighter. 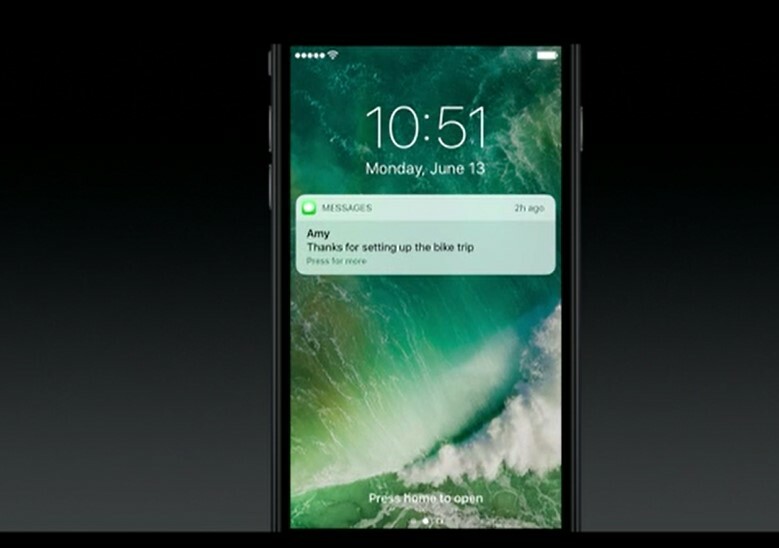 In iOS 10, users will be able to book a table and even hail a ride with Uber directly from the Apple map. 12. 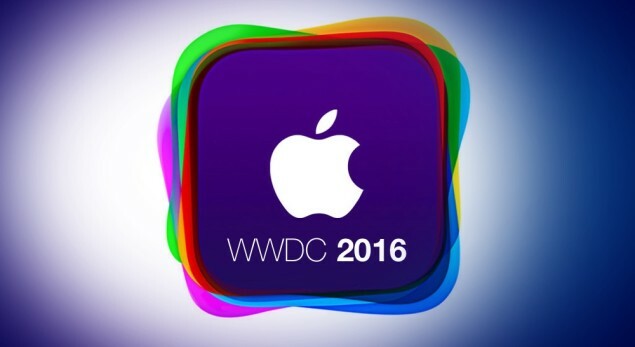 Siri will also become third party as it will be allowed to integrate with third party apps. 13. 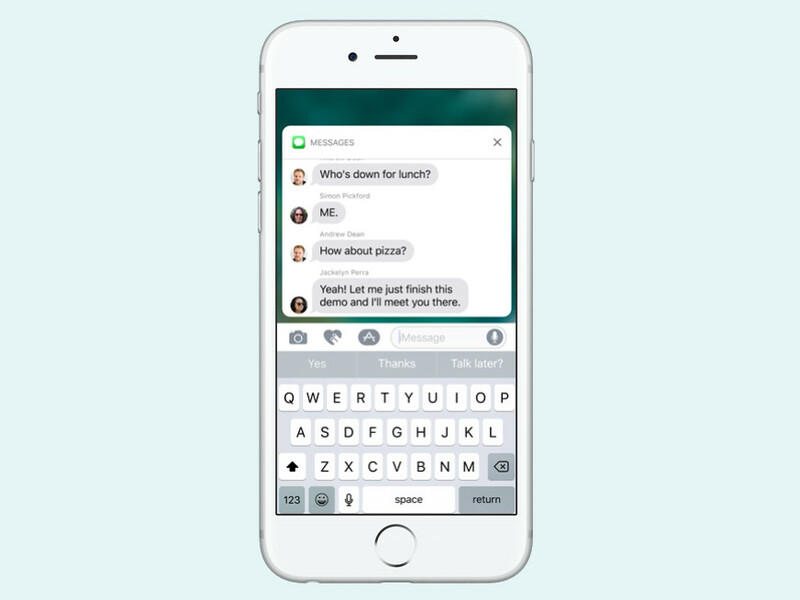 In iOS 10, users will be able to write In their own handwriting when replying a message. It will be animated in real time for the recipient just as ink flows on paper. 14. More features to the message app is full-screen effects. 15. More emojis of course will be debuting on the iOS 10. Emojis will be increased in size And not only that, messages will allow you tap on top of words within your reply that have a corresponding emoji and quickly exchange them. Although these ain’t all to be unveiled in iOS 10, more will be disclosed in due course.